Prepare yourself for video quality so real, audio reproduction so dear, it will change the way you experience entertainment in your home. 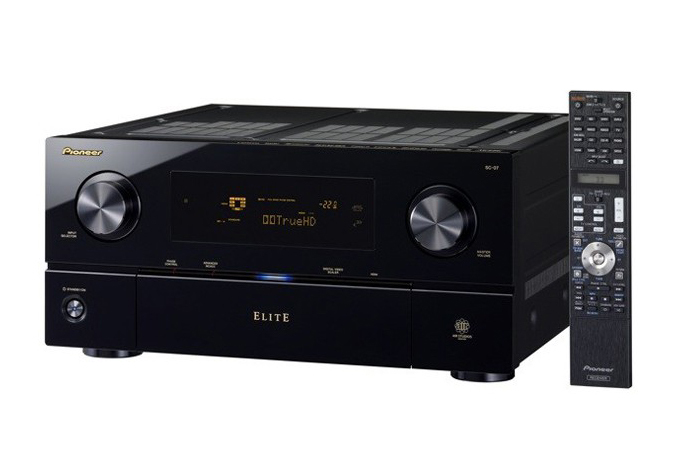 As the ultimate companion to our Elite AV Receivers, Pioneer Elite Blu-ray disc players introduce a suite of technological enhancements that reproduce exceptional video quality, supporting more color possibilities and the most popular high resolution audio formats. Immerse yourself in the ultimate entertainment experience with superior sound reproductions as the artist intended. Pioneer Elite — toned and balanced for the most discriminating audiophile.